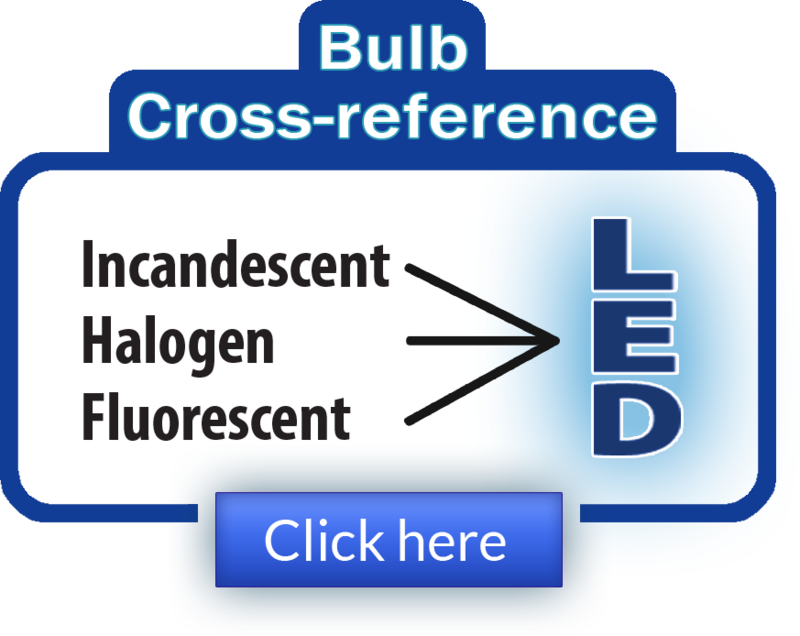 Because LEDs have no filament, their solid-state design renders them impervious to shock, vibration, frequent switching and environmental extremes. With an average lifespan of more than 50,000 hours (5.7-plus years), white LED bulbs operate more than 20 times longer than the equivalent incandescent bulb! Unlike compact fluorescents, LEDs contain no harmful mercury, and because they do not emit large amounts of heat, and no ultraviolet or infrared light, they protect what they are illuminating—everything from priceless art to fresh arugula. This makes them perfect for use in museums, hospitals, offices or areas where UV radiation might degrade the surroundings (such as illuminating valuable artwork, wine cellars or food counters). The fact that they run remarkably cool also means they greatly reduce the fire hazard normally associated with the use of incandescent lamps. Lighting designers and commercial institutions should sacrifice nothing in the pursuit of beautiful, energy-efficient light, and with the Dimmable PAR30 series, they won’t need to compromise. 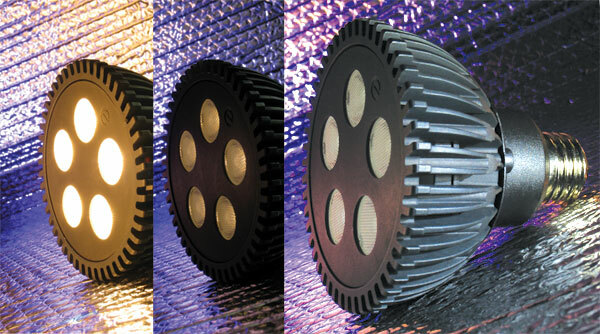 These economical, high-quality floodlights are perfect in track lighting, security and emergency lights, general/architectural and landscape lighting, display case fixtures and cabinet lighting, signage and back lighting, aviation/aerospace lighting systems, industrial OEM equipment lighting, bio-medical and medical applications, museums or theatrical-effects lighting. The maintenance-free LEDtronics Dimmable PAR30 series comes with CE safety assurance and is RoHS certified—it adheres to strict European guidelines concerning the Reduction of Hazardous Substances such as lead and mercury. Since it produces no harmful UV or IR radiation, it reduces light pollution, and it is compatible with the international “Dark Skies” initiative. The LEDtronics Dimmable PAR30-style LED bulbs — PAR30-15W-XHW-120AMD Halogen Warm White and PAR30-15W-XIW-120AMD Warm White — retail for $87.50 each. Availability is stock to 4-6 weeks for special requirements. 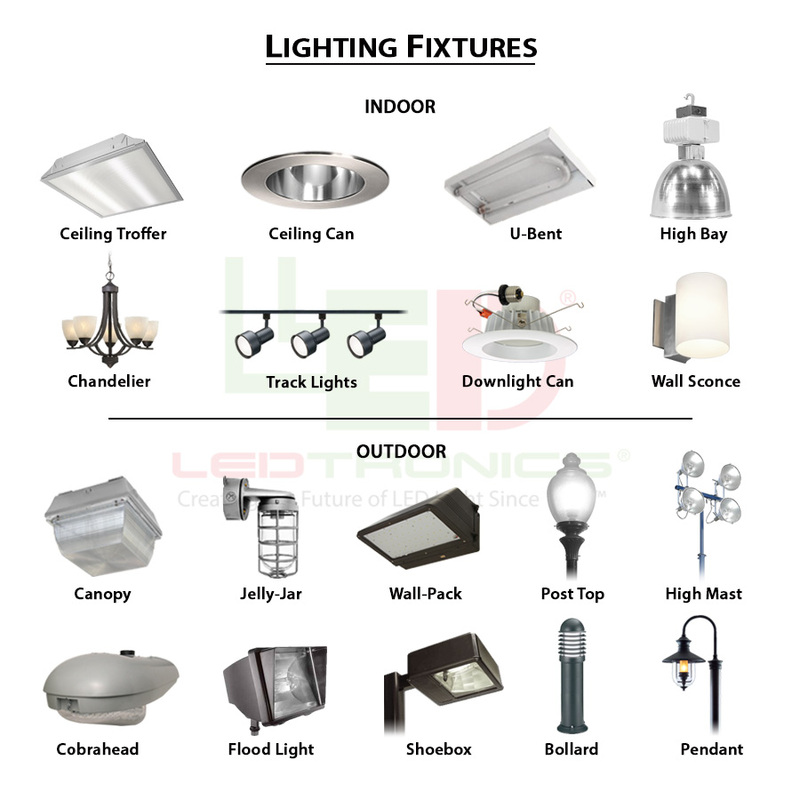 For additional information on how to incorporate incandescent-replacement, energy-saving, dimmable PAR30 LED floodlight bulbs into your facility lighting plans or architectural designs, contact LEDtronics toll free at 1-800-579-4875, telephone 310-534-1505, fax at 310-534-1424, email us at webmaster@ledtronics.com or postal mail at LEDtronics, Inc., 23105 Kashiwa Court, Torrance, CA 90505.